Switzerland is on top of the wish list of many travelers, including me. People usually associate Switzerland with chocolates, cheese, clocks and an obsessive punctuality, but the fact is that is a lot to this nation besides these. The place has everything to offer to its tourists- Mountain resorts, lakes, forests, museum, and castles. The major cities and their sceneries will take your breath away. With a Swiss Pass, you can get access to some of the best cities of Switzerland by boat, trains, and postal bus. The pass also includes access to over 470 museums of Switzerland. With the low crime rate, Switzerland is safe too. Whether you are planning to live in Switzerland or you are just going there for a trip, these are the ten best places to visit in Switzerland. Lucerne is considered as one of the prettiest cities of Switzerland. 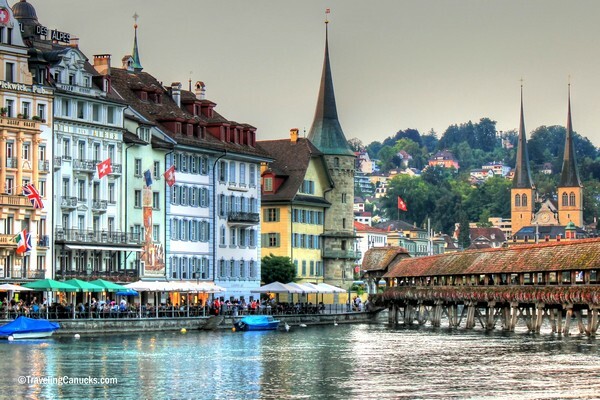 The city Lucerne is popular for several reasons, some of them being- its athleticism, its natural beauties, it locals markets and its sophisticated culture. There is also the 14th century Chapel Bridge and Water Tower, the two most photographed monuments in Lucerne. The other famous monument is the Dying Lion that was carved out of the rock to honor the Swiss mercenaries who died in France Revolution. Besides the mountain viewpoints, the lakes of Lucerne offers tucked away resorts that are easily accessible by boat. The Lake Uri is home to the Rütli Meadow, where the country was born. Make sure you try Luzerner Chügelipastete, a local dish made from veal, mushroom, and puff pastry, doused in cream sauce. Bern, the capital of Switzerland, is the quintessential Swiss city. his picturesque medieval city dates back to the 12th century. Bern will surprise you at its every turn. It has modern day flair, well preserved with centuries old tradition. The most famous attraction of Bern is the Zytglogge, a clock tower with moving puppets. The other popular site is the Muster, a Gothic cathedral that rises from the old town. Take a train from the Zurich airport to reach Bern in just 75 minutes. 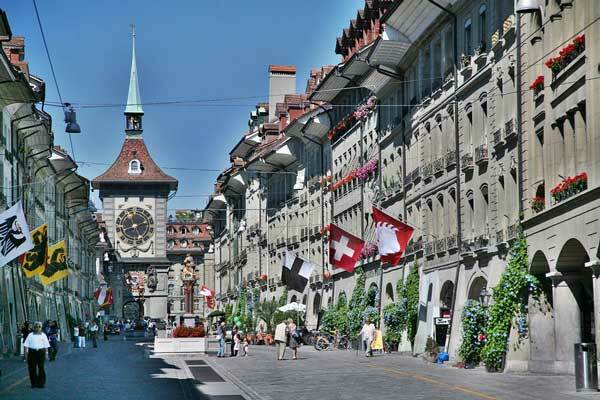 Just near the Bern station, you will find the Old Town, a UNESCO World Heritage Site. Shopaholics must visit the four miles of arcade in Bern. It is one of the longest covered shopping areas in the world. 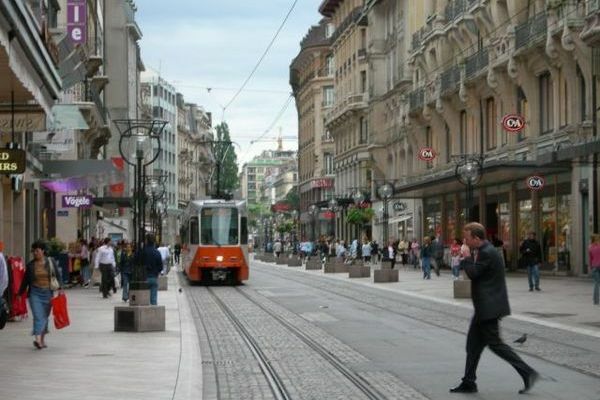 Zurich is the second largest city in Switzerland, offering endless shopping, excellent food, and busy downtown feel. The main station of Zurich, the Zurich Hauptbahnhof, is one of the busiest stations in the world due to its central location. The Bahnhofstrasse Paradeplatz is one of the ancient and most expensive designer streets in the world. You will find Gucci, Chanel, Prada and all the high-end fashion labels on this street. To enjoy the bounty of nature, take the cogwheel railway to reach the peak of Mt. Pilatus. There are also beautiful churches like the Grossmünster and the Fraumünster, which will tell you the story of Zurich’s past. Visit Niederdorf to witness some of the excellent clubs and multi-cuisine restaurants of the city. The cosmopolitan city Geneva is the political capital of Switzerland. It is where the international influences reign supreme. Geneva is home to the European headquarters of the United Nations and the International Red Cross Committee and other 20 other international organizations. Geneva is also referred to as the ‘Green City’ with 20% of its lands devoted to parks. This has even earned it the nickname ‘city of parks’. The best sights of Geneva include the Cathedral of St. Pierre and the United Nations headquarters. In addition, there are plush hotels, luxury jewelers, chocolate shops and multi-cuisine restaurants. Geneva is best explored by bikes or by taking a boat ride. The Rue du Rhone and the Rue de Reve are high-end shopping streets of Geneva. Once a watchmaking center, Interlaken is now one of the most popular tourist resorts in Switzerland. 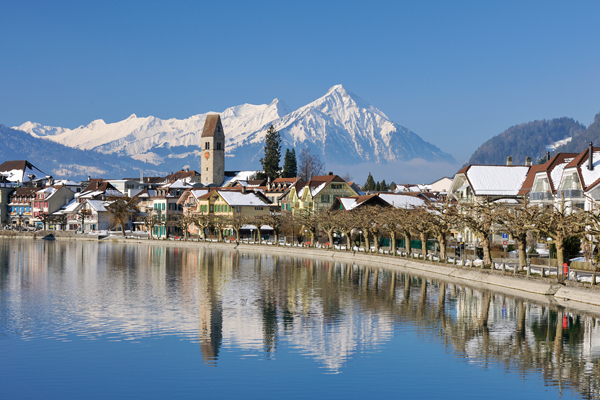 Interlaken lies at the foot of three mountains- the Jungfrau, the Eiger, and the Monch. It is the base camp for popular outdoor activities like hiking in the Bernese Oberland Alps. Make sure you visit the Trümmelbachschlucht, the subterranean waterfalls. Take a ride on a glass-ceilinged cable car to see the glacial waterfalls up and close. Also, try raclette, a classic Swiss specialty made from cheese. 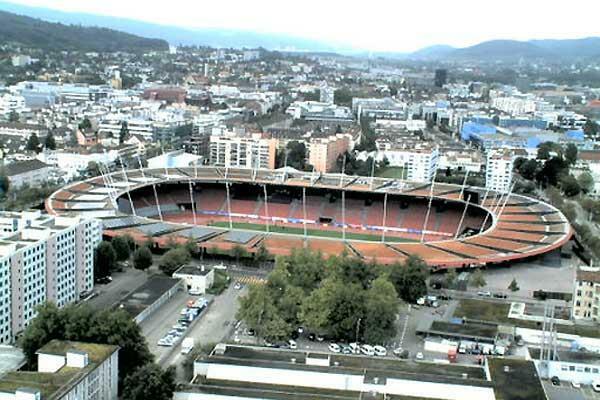 Lausanne is a popular destination for sports enthusiasts in Switzerland. 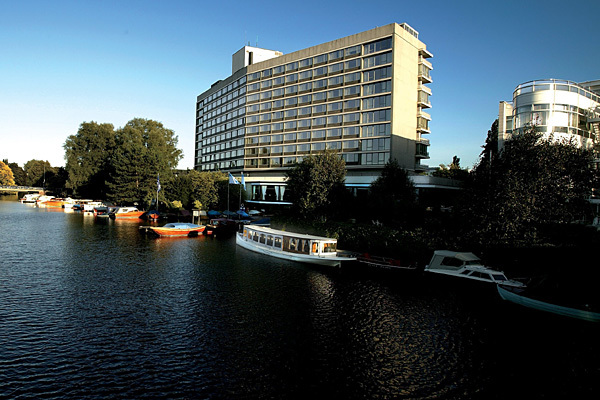 It has been home to International Olympic Committee since 1914. 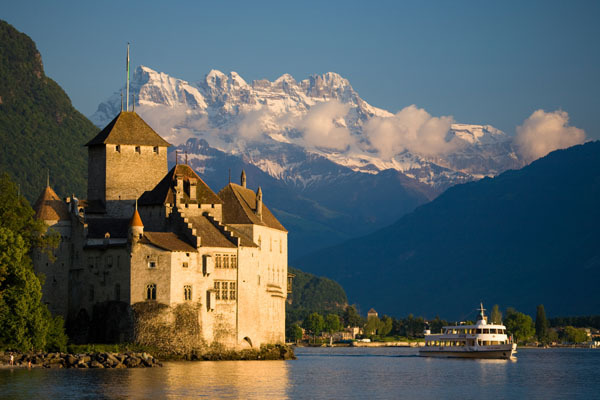 It is a 40-minute journey from Geneva and two hours journey from both Zurich and Lucerne. 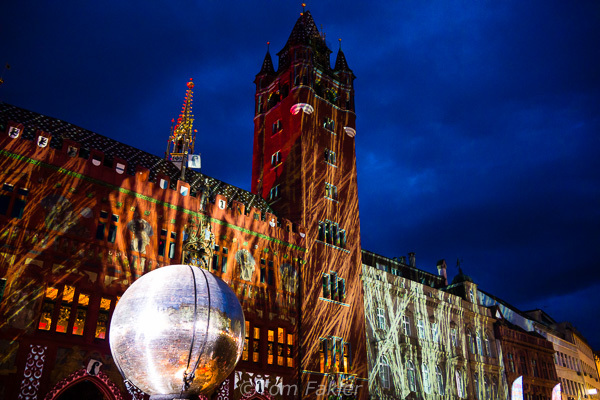 The newly opened Olympic Museum and the stunning Cathedral of Lausanne are must visit spots in Lausanne. Another popular attraction is the Musée de L’Art Brut, which exhibits arts created by convicted criminals and psychiatric patients. 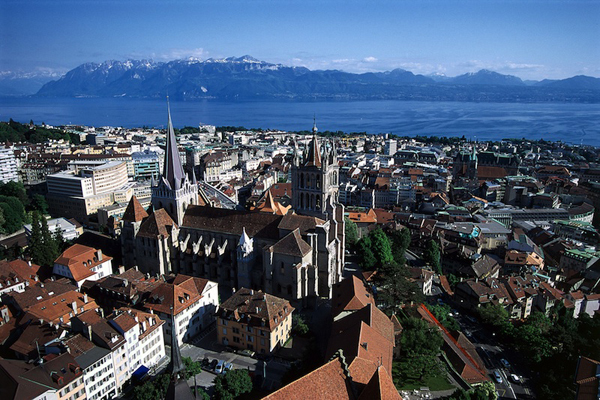 Lausanne has been popular with several eminent writers over the centuries, including Earnest Hemmingway, Shelley and Lord Byron. Montreux is a popular destination to visit in Switzerland. It is famed for its Montreux Jazz Festival that is held every year in early July. Chocolate lovers must hop on the Chocolate Train for a fantastic trip from Montreux to Broc. It will take you to the Nestle factory and the cheese factory. You are sure to not experience this at any other place. Take a peaceful walk along a Lakeshore for a splendid experience. Friday morning lakeside markets are also popular in Montreux. 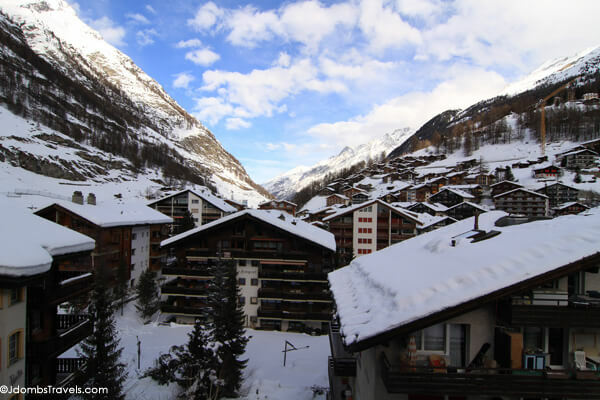 Zermatt is a small town in Switzerland famous for mountaineering and skiing. The cable cars will help to take the skiers and trekkers up the mountains. It is the home of the world’s most famous Matterhorn, the Matterhorn Glacier Paradise. 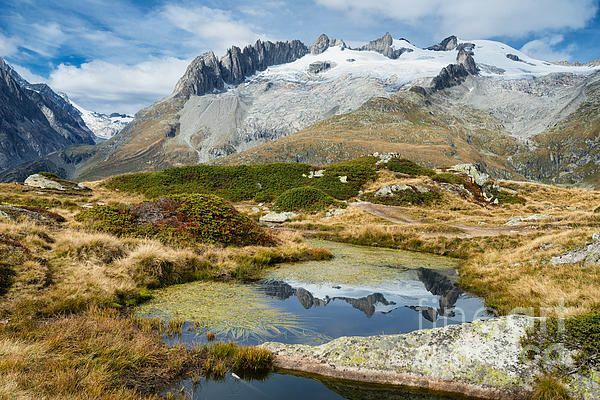 To visit the place, you will need to take the Matterhorn–Gotthard–Bahn Railway. The journey will be covered by the Swiss Pass. The Glacier Express, the world’s slowest express train will take you on a 7-hour journey straight through the Swiss Alps, passing through 300 bridges and 90 tunnels. Gasoline driven vehicles are not permitted in Zermatt, so you have to walk down to various sites. 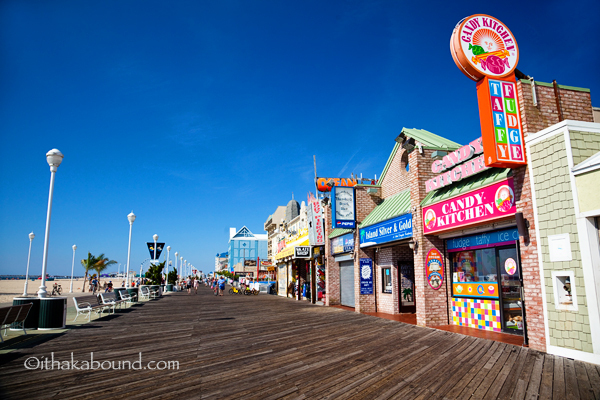 Fortunately, it takes less than 30 minutes or less to walk to the important tourist sites. Valais is one of the 26 cantons of Switzerland. It is wedged in the remote corner of southern Switzerland. Valais is a land of contrasts with its unique and diverse landscapes. You will find 4000-meter high peaks, fascinating glaciers, side valleys and sprawling vineyards in Valais. Once the region of poor farmers, Valais is now the place where luminaries flock to drink champagnes in posh nightclubs. The landscapes of Valais are sure to leave you dumbstruck. There are the shimmering Aletsch Glacier and the Rhone Valley, making it a perfect place to hike, bike, and ski. Basel is the third most populous city in Switzerland, Located in the northeast Switzerland over the river Rhine; Basel is the city for art lovers. History lovers will find a galore of museums in Basel. The place also holds Europe’s best winter carnival. There are also a number of heritage sites of national significance in Basel. All year round attractions of Basel include the engaging Münsterplatz, Rathaus, Wettsteinbrücke, Old Town and Kleinbasel. Switzerland is a small country, and most of its attractions are located nearby, so you will not face much difficulty, traveling from one destination to the other. The place also has an efficient transportation- be its trains, ferries to cable cars, which will take you to some of the top sites in Switzerland. We hope this article helps you make the most of your trip. Did we overlook any attraction of Switzerland? Then please suggest some in the comment section below.